From Lounge to Minimal-Techno: the Sound of the Fashionweek. A beautiful Compilation for MQ VIENNA FASHION WEEK! 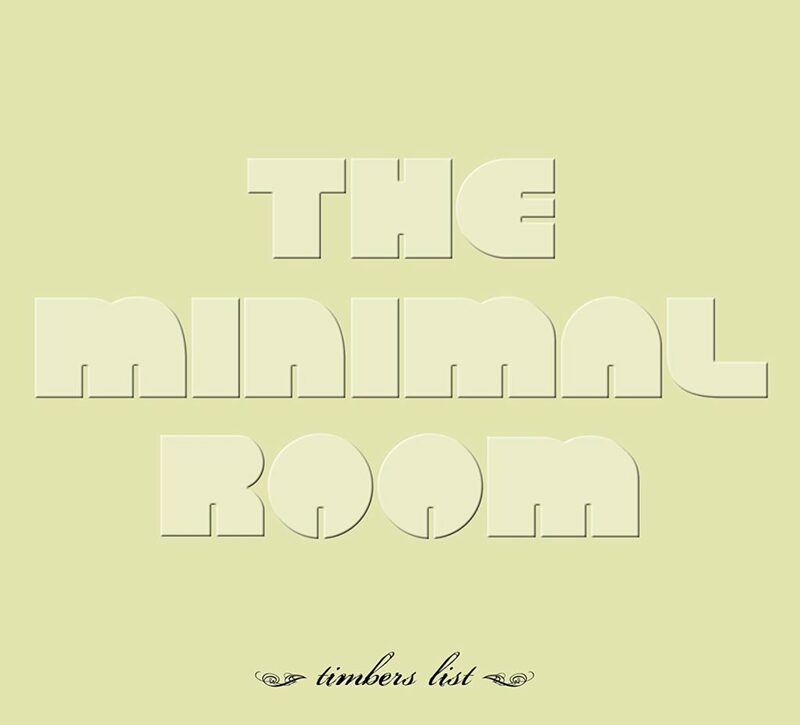 A Manifestation of Minimal Electronic Music! 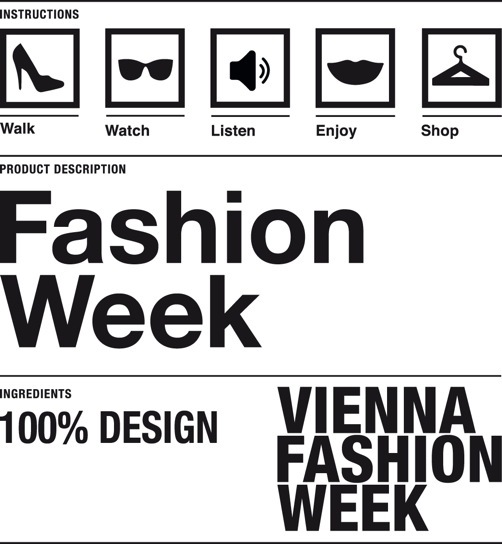 Get the Songs from VIENNA FASHION WEEK – including Show and Club Tracks!